Wonder. That one word can have a profound impact on your classroom just by reading one simple book. Author RJ Palacio has transformed how conversations can be held openly in classrooms about how children are treated in school. The main character in the book Wonder, August, has faced discrimination his whole life due to his facial deformity. This book tackles the issue of how a child like him is treated in a school setting. It tugs at the heart strings because the book not only dives into Auggie’s thoughts and perceptions, but also the people close to him as well. It leaves the reader rooting for him throughout the story. This novel is a great choice for teachers to read aloud to their students. Not only can various reading strategies be taught throughout the unit (predicting, inference, connections, point of view, and theme to name a few), but also the message of “choose kind.” It is our job as educators to teach children kindness towards one another, and this book is a great example to use. 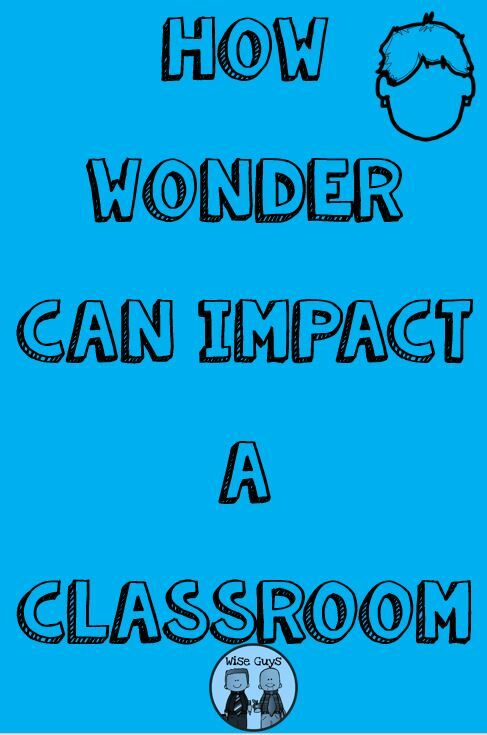 We have developed a free resource to use after reading the book Wonder to your class. Have your students complete a short writing activity that has them complete the statement, “I am a wonder because…” Once students have found their topic, they need to write at least three sentences that describes how they are a wonder. The bottom box is a place for the students to write their names and to draw something representing their wonder. We usually have the students do a rough draft first so we can edit them. It is then up to you how you want to display them either in the classroom or the school hallway. We have included a detailed “teacher tips” page that will guide you through the process. We have also included a document that has letters that spell out “choose kind” and “wonder.” You could give each child an individual letter, or partners based on number of students, and have them color in the letter. Then, you could display these phrases in your classroom or hallway. It is a great activity to show unity in your classroom. 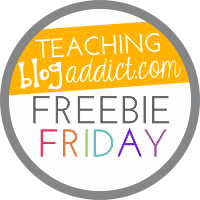 You can download the free resource by clicking here. We have created a 73-page novel study unit as well for the book Wonder. This reading guide is filled with tons of reading strategies such as inference, point of view, prediction, theme and so much more. Students will be engaged as they complete various activities related to the book. Also included are key vocabulary words with their definitions, creative end of novel projects that students could choose from, assessment forms for the teacher to use, and even a student-self assessment. In all, there are over 150 combined pages! You can take a closer look at the novel unit by clicking here. We truly love this book and believe that every classroom teacher should read this story to their students. The life lessons are so powerful and we know that it would make a difference in how students treat each other.